As an avid saltwater fisherman and multi-year National Champion long distance caster, I realized that my options for these activities were severely limited in my land-locked home state of Tennessee! My love for these sports and for the sea, sand and sunshine led me to the coast every few weeks... until I was able to finally make the official move to my newly beloved home in Little River, South Carolina. Dependability, dedication, and being a self-starter has afforded me opportunities to quickly grow within each company in which I worked. These same attributes have contributed to personal growth and allowed me to see my own business evolve from an idea to successful fruition. In 2009, I planted my roots along the Grand Strand and started my first business, Treehouse Book Fair, LLC - a full service book fair in elementary schools. Surpassing predictions, I had 12 schools by the first semester and have continued to grow ever since, hosting two or three fairs each week during the school year. After acquiring a storage facility, a commercial lot and four commercial units, I began to better understand this small part of the real estate market. These experiences have ignited my drive to explore other areas of real estate. 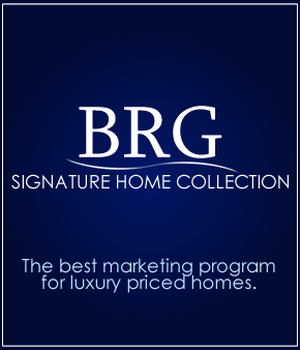 Joining the team at BRG will provide the opportunity and I could not be happier! My promise to you is that I will use that same dependability, dedication and self-starting attitude as your real estate agent. I recently completed NC & SC Broker courses and earned SMS designation (Social Media Specialist) so I'll be even better prepared to help market your property for sale or find your new home.